Ramai rakyat Malaysia mengalami masalah berat badan. 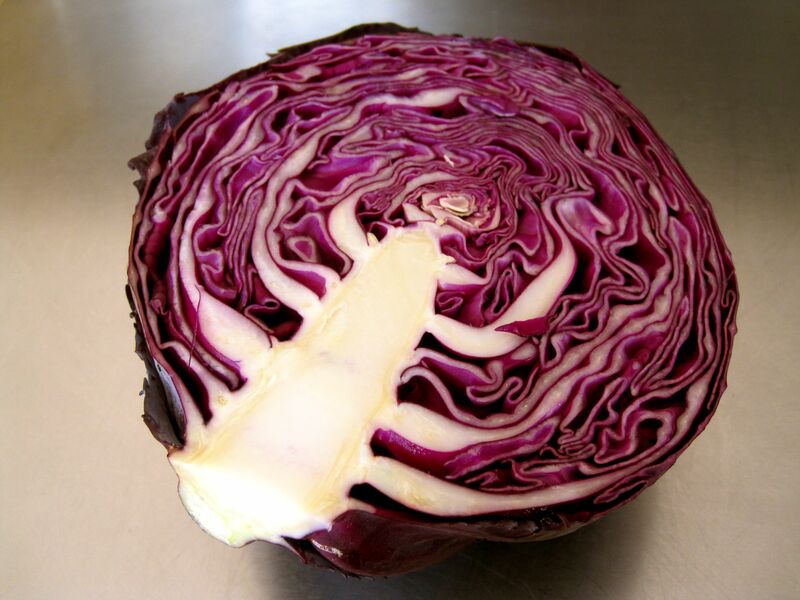 Ada yang telefon adaa, kata dah cuba macam2 cara tapi tak berhasil..kadang2 kita perlu tahu apa masalah badan kita dulu baru boleh tahu penyelesaiannya..lain orang lain masalahnya..ada yang metabolisme rendah, ada yang sebab lain kan..
Red cabbage helps to prevent your hunger cravings and also aids in the production of your body’s fat burning substances! 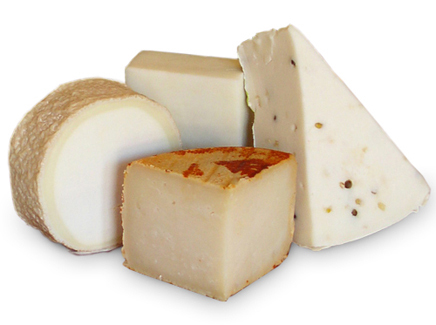 Did you know that goat’s cheese is much healthier for you than cheese produced from a cow? Goat’s cheese contains around 30% less calories than cow cheese, so if you’re a cheese lover this is a great way to cut down on fat! If you drink fruit juice, try and drink fruit juice which still has the bits in it – these bits will add fibre to your diet and so will help you to feel full. However remember that some fruit juices can be high in sugar content so remember to check the label. Freshly squeezed orange juice is always a good choice! 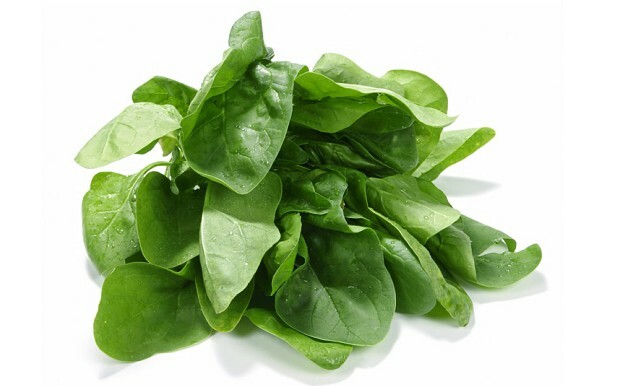 Spinach contains twice as much fibre as any other green vegetable and we all know that increasing your fibre intake is a great way to fight fat and make you feel fuller for longer! Ghrelin is a hunger hormone produced by your body which makes it feel hungry. 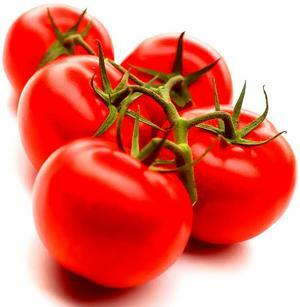 Eating tomatoes is a way of supressing this hormone and so will ward off those hungry feelings for a while longer! 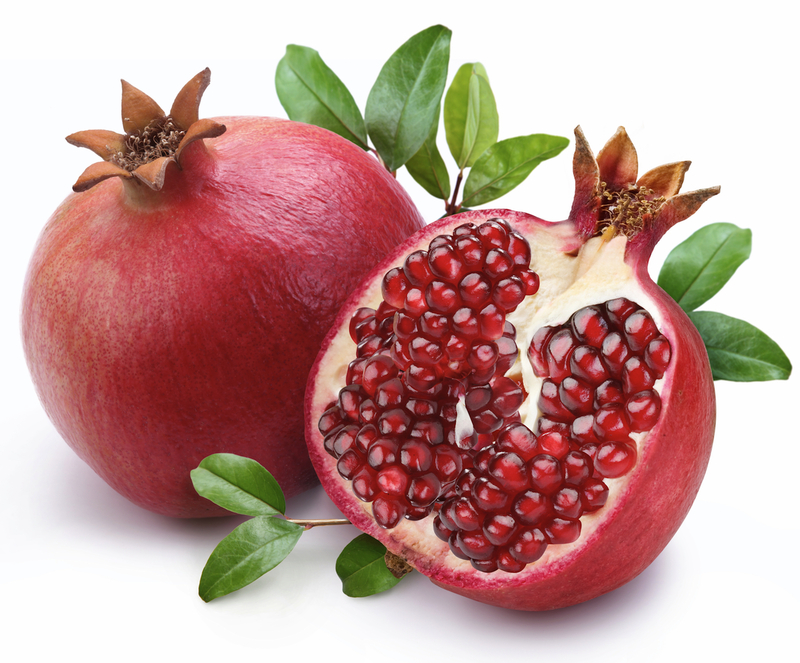 Pomegranates are a healthy way of satisfying your sweet cravings, and they also supress fat storage in the body! Many fruits contain fructose and when fructose is mixed with carbohydrates you will put on weight much more easily. 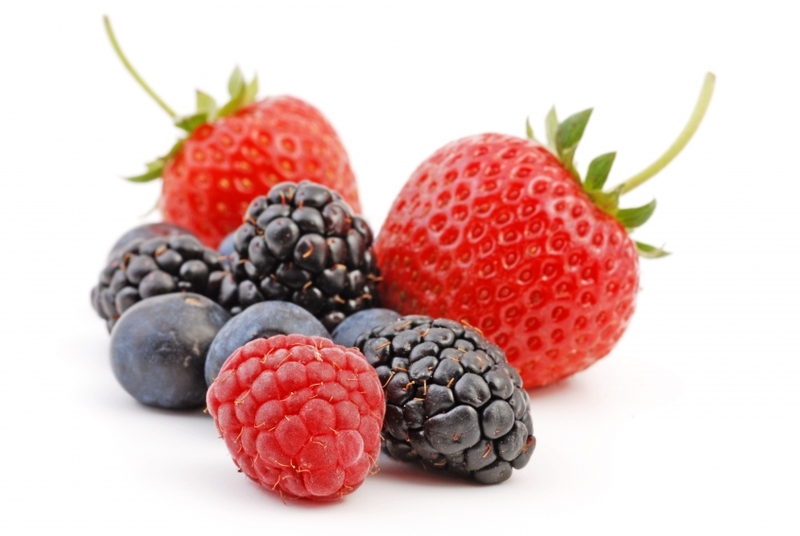 Berries however do not contain fructose and are a great snack food to help you lose weight! Proteins in soy are able to tell receptors in our brain that we’re full. 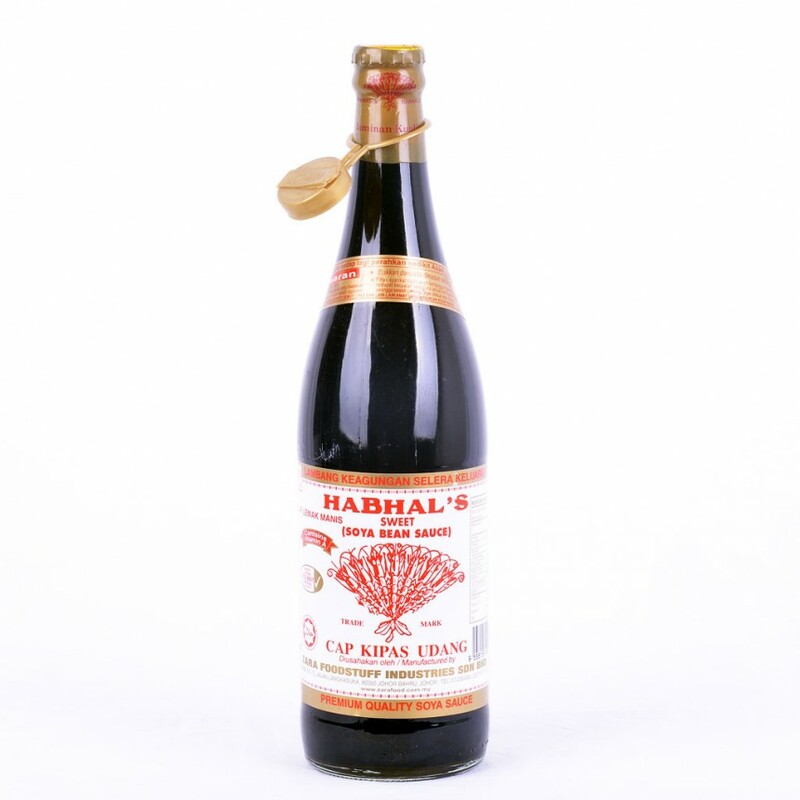 Soy sauce is great in stir-fry! 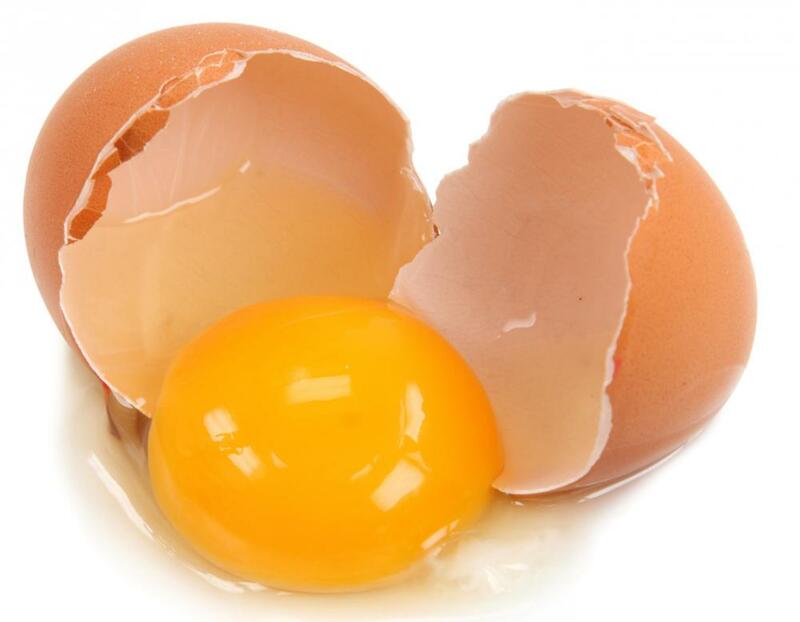 Eggs are great diet food as they are full of protein which is low in calories! 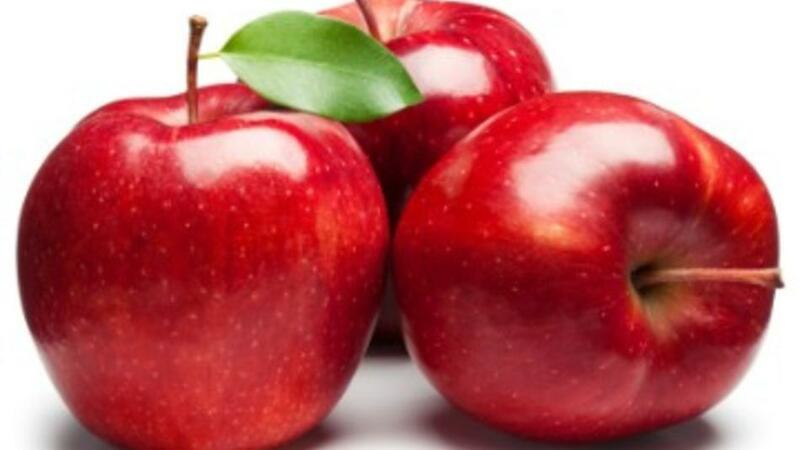 Eating an apple about 20 minutes before your dinner will help you to consume much less calories during your meal! simple and tasty trick to loose weightkan? enjoy! Previous Post STAR MAGICA: PUSH TO THE LIMIT! !